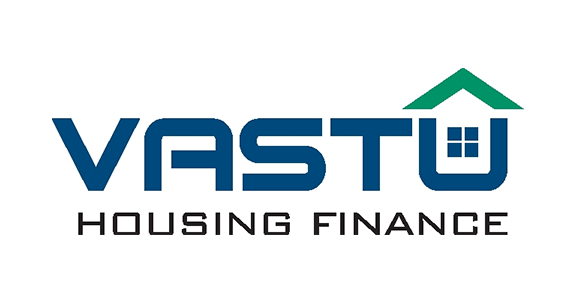 Vastu is a housing finance platform incubated by Multiples. The housing finance market is highly under penetrated and is expected to continue to grow at a high rate in the medium term. Smaller and nimble housing finance companies like Vastu have a clear white space in extending credit to the 'less than prime' segment, while appropriately pricing the risk. Since our investment, Vastu has grown to 350 employees across 27 branches in 8 states. By leveraging technology, the company is expected to continue to grow fast while maintaining strong focus on high credit quality standards & customer satisfaction.